I absolutely love going to local beauty events to learn more about new products and meet others who share the same interest- beauty! There can be local events that aren't well advertised in which case I check out the site- http://freebeautyevents.com/ to learn more. You can search by zip to see your local listings. They also have a monthly contest in which you have the chance to win this amazing gift basket! 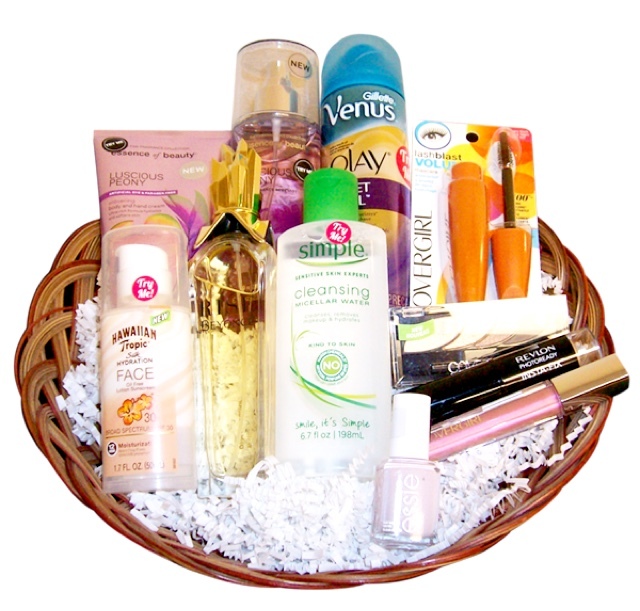 This month's Beauty Basket Giveaway includes products from Hawaiian Tropic, Simple, Essie, CoverGirl, Beyonce Fragrances and more! For more details and to enter- go to http://www.freebeautyevents.com/contest !